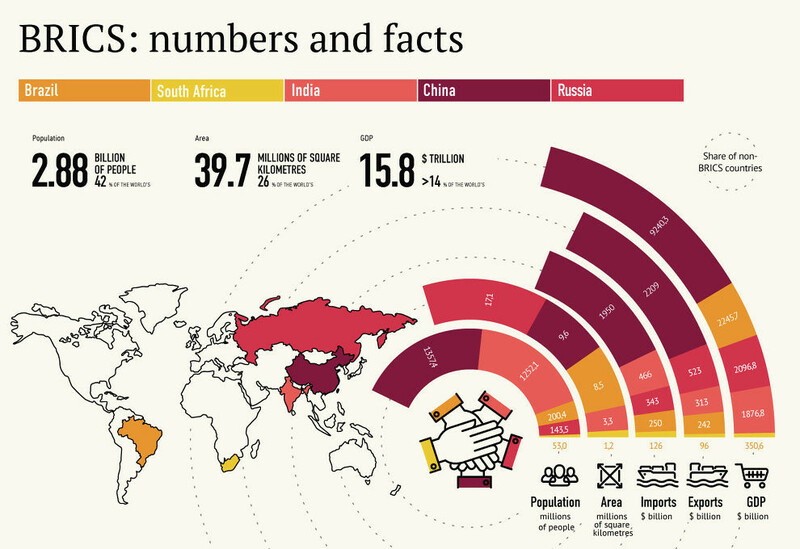 The next ten years of BRICS - will the relationship last? Each member of BRICS has their own reason to sustain the plurilateral movement. But will the entente hold? Today there is a fair degree of cooperation on issues such as trade, infrastructure finance, urbanisation and climate change. Moreover, the five members have made modest progress in people-to-people connections. Platforms such as the BRICS Academic Forum and Business Council have proved to be useful in improving their understanding of each other’s industry, academia and government. The importance of these institutions cannot be understated. For one thing, they mark a shift from political rhetoric to delivering concrete results, alleviating some of the skepticism surrounding the BRICS initiative. More importantly, they represent a partial fulfilment of BRICS' core raison d’être: to offer credible alternatives to the Atlantic system of global governance. The first is the recent military standoff between India and China on the Doklam plateau, which has effectively brought to an end the naive notion that a comfortable political relationship is always possible amongst the BRICS members. The second is China’s efforts at creating a ‘BRICS plus’ model, a thinly veiled attempt to co-opt nation states, which are integral to its Belt and Road Initiative, into a broader political arrangement. Essentially, the BRICS members are now likely to realise that the group itself is a ‘limited purpose partnership’ in which political barriers will always limit the partnership's full economic potential. Do the BRICS need a bigger voice in the world?